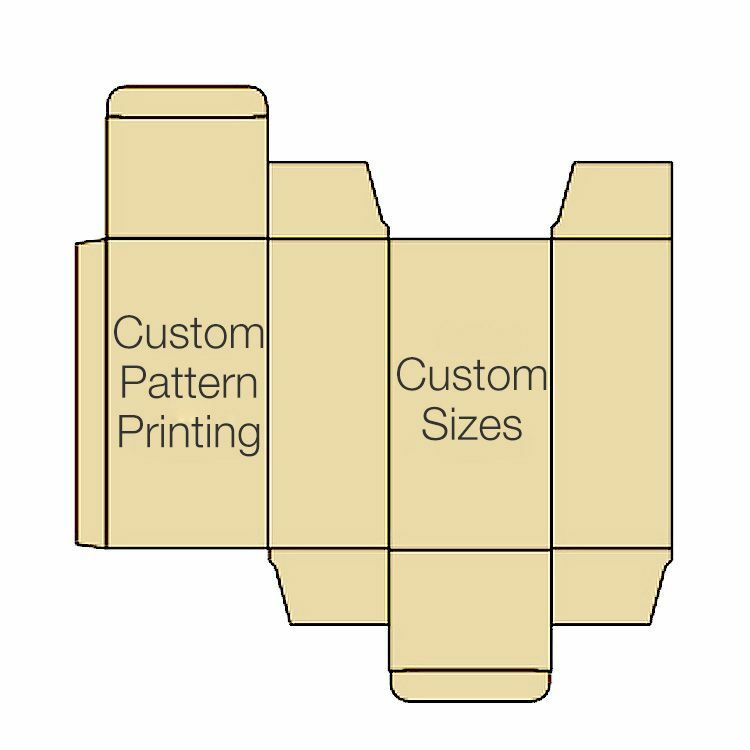 Tuck-in cover on both sides of the box. 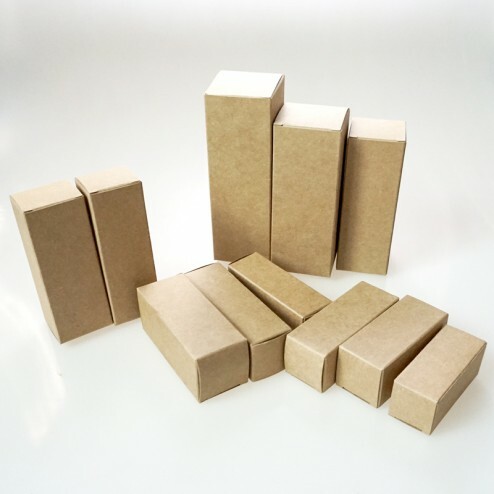 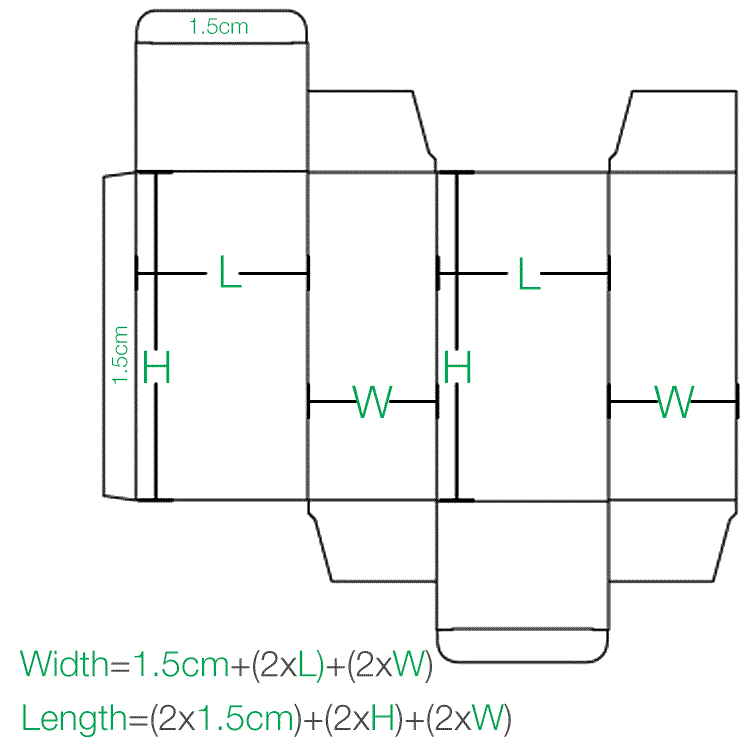 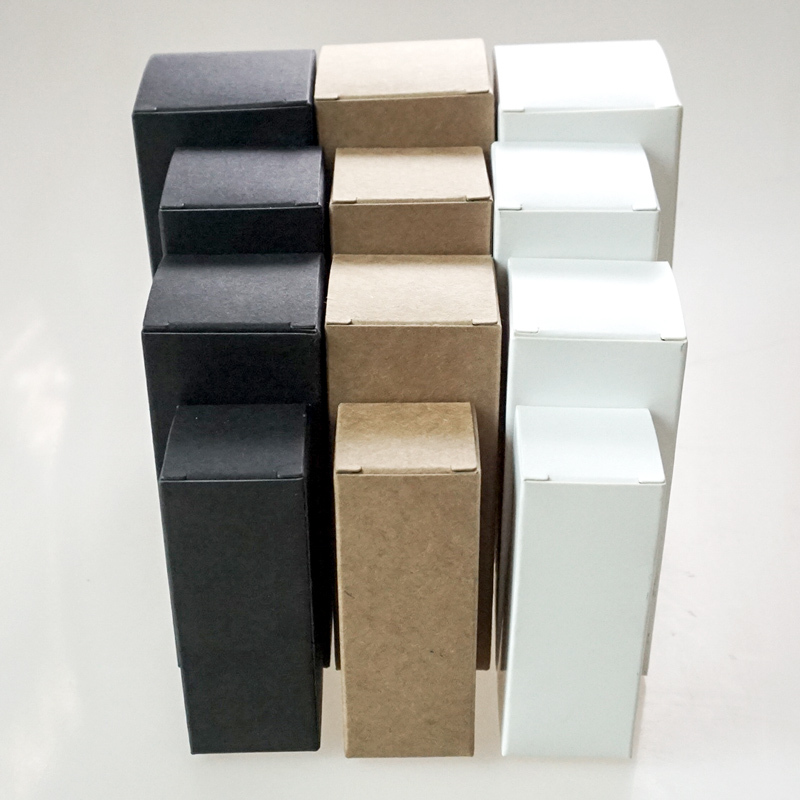 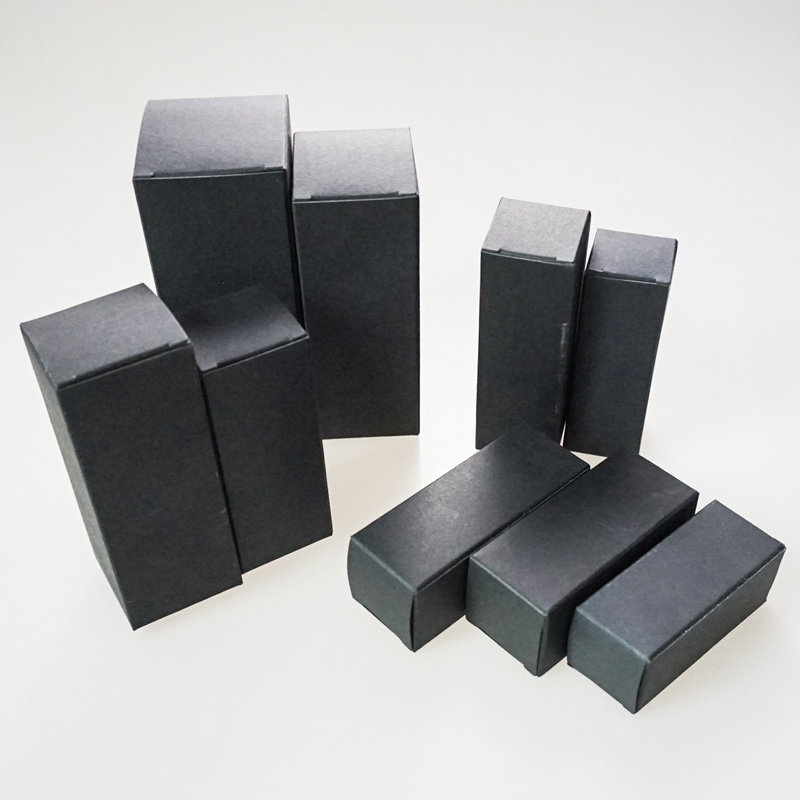 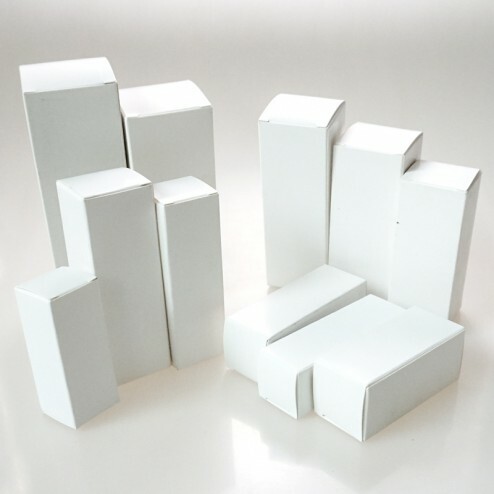 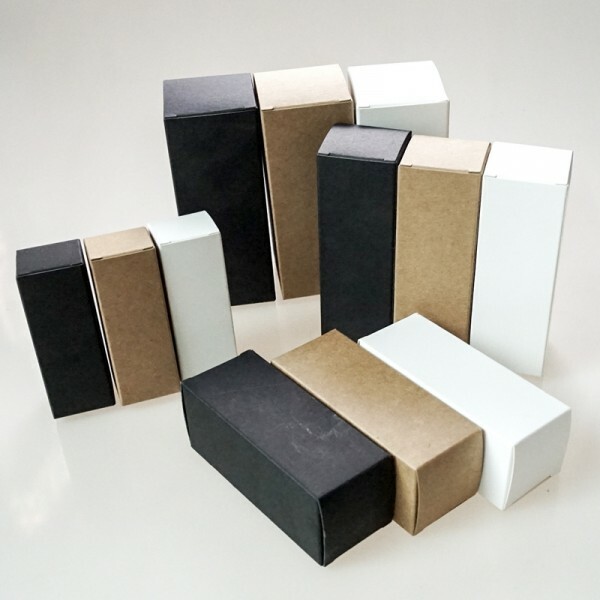 Some examples of packaging design and usage cases of the drawer sleeve kraft paper folding packaging boxes. 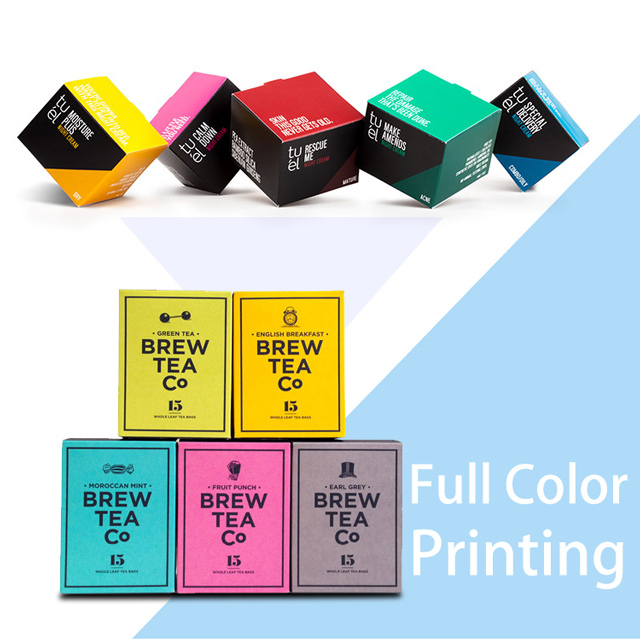 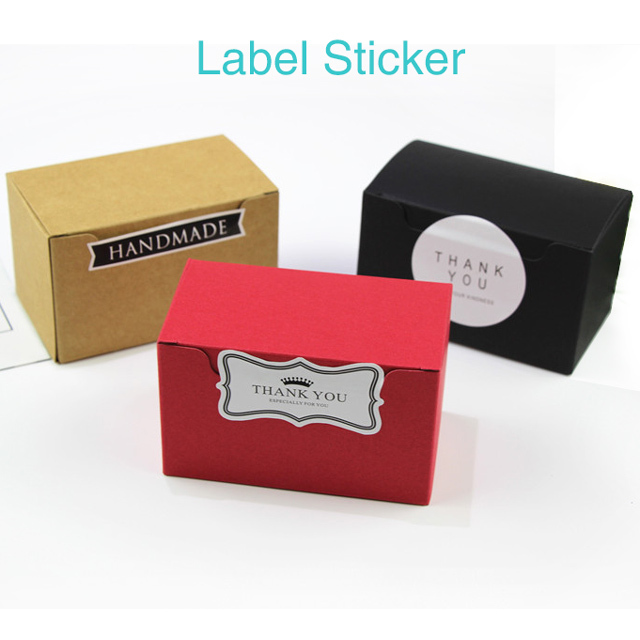 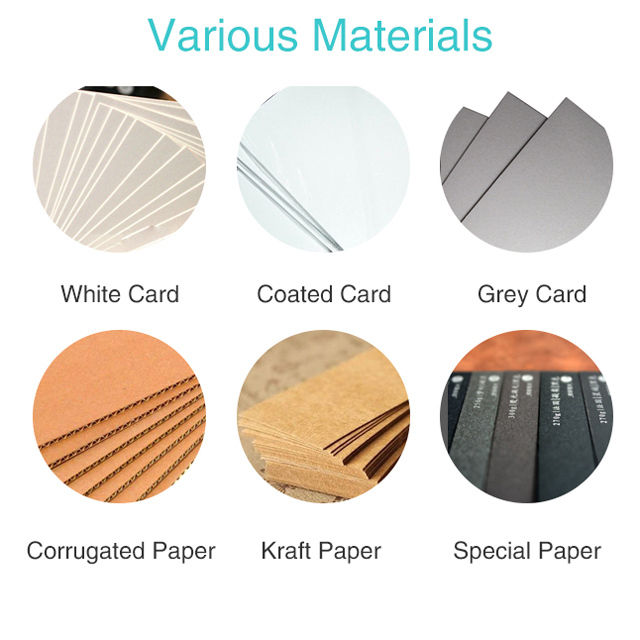 Includes: logo printing, heat stamping, label sticker etc.